Technology is so advance you no longer need wires on your headphone. You can now connect through Bluetooth to your headphone and earphone with a click of a button. No more getting your wires caught and pulled from your ears, or having to untangle the cable before you even begin to listen to music. With Edifier’s Hi-Fi Bluetooth headphones and earphones you can virtually connect your device. Edifier North America is introducing two Bluetooth headphones from their W series, the W288BT earphone and the W670BT headphone, to Canada and the USA. These wireless headphones are designed with one similar characteristic but each have their own unique features. The W670BT is designed with 40 mm unit drivers for outstanding sound reproduction. It features 10 metres of transmission distance, meaning your paired device doesn’t have to be right next to you to connect. These Bluetooth headphones give you freedom of movement. With a rechargeable battery that last 10 to 16 hours you can even fall asleep with them on. Built with a stainless steel headband they are durable and also lightweight to fit comfortably on your head. The headband has 8 adjustment levels for a perfect fit that lets you sleep with your headphones on. 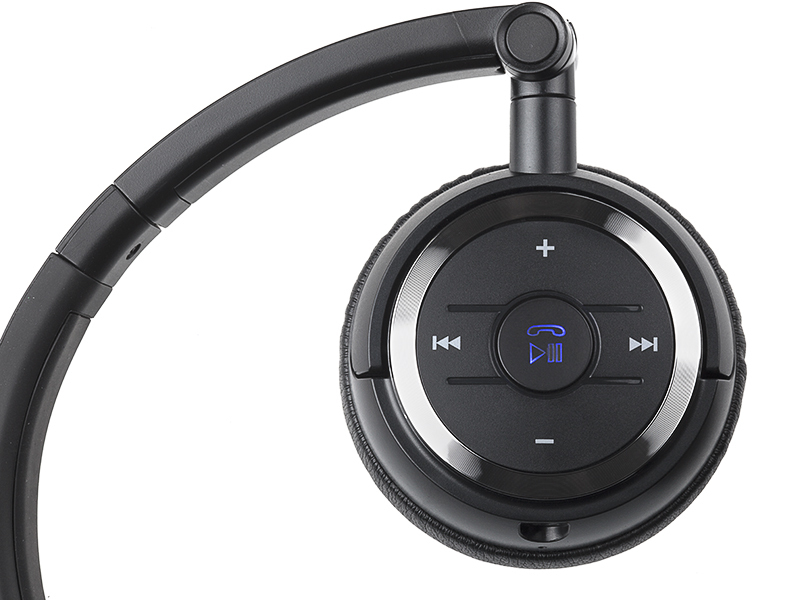 You can also adjust your music and calls with built-in controls to the W670BT. The W760BT headphone is perfect for everyday users who want to avoid wires and constant charging. Edifier is also carrying a Bluetooth earphone. It is geared toward active individuals who require a headphone that will stay in place while they workout with no wires to get in the way. 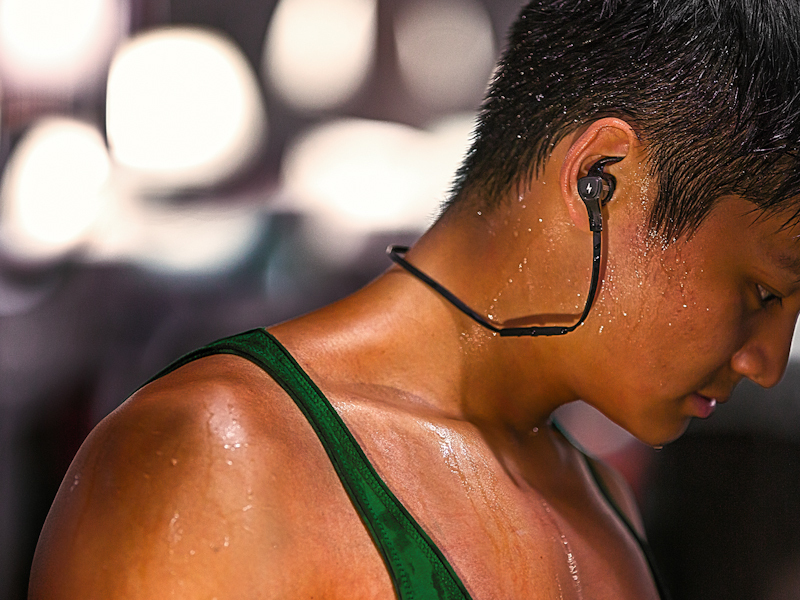 Hi-Fi W288BT Bluetooth earphones are just what you need when you workout. 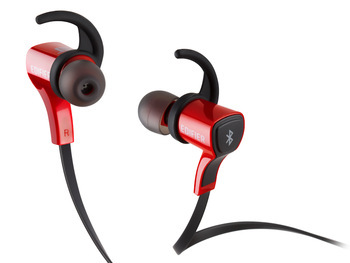 Designed to stay securely in your ear while you move, these earphones connect to your device through Bluetooth. They come with a silicon hook to keep them firmly in place. You also have the option of small, medium or large silicon ear buds for a perfect fit. They are engineered so you can completely focus on your workout. Music sometimes takes up too much storage on smartphones, with the Hi-Fi W288BT sport earphones, you can connect up to two devices simultaneously. If you want to listen to a particular song that’s not on your phone you can also have a tablet or other device linked through Bluetooth at the same time. Its NFC feature connects your device seamlessly. You won’t have to pair your Bluetooth earphone every time you want to use them. Best of all they are water and sweat proof.